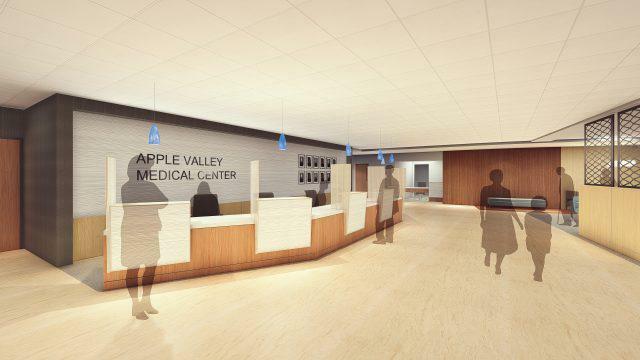 Apple Valley, Minn. – January 17, 2018 – Enhancements to several areas of the Apple Valley Medical Center are underway, enabling the center to continue to provide a superior patient experience, according to Mark Pottenger, Administrator and Chief Operating Officer, Apple Valley Medical Clinic, the family medicine arm of the center. 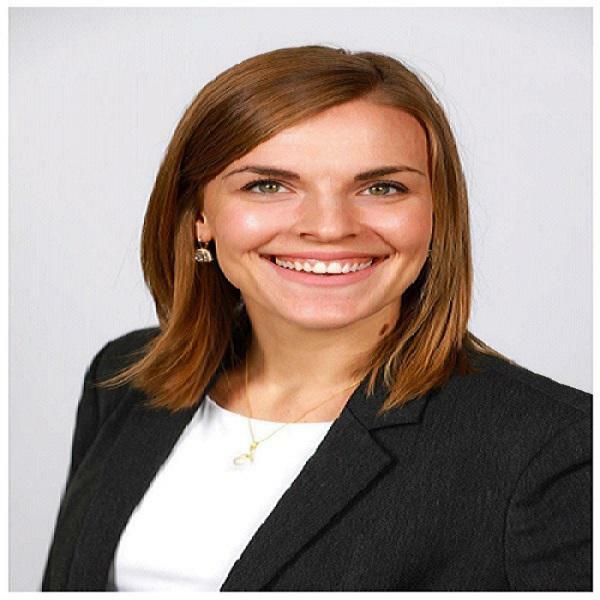 • create a relationship with each patient and the community itself, based on integrity, involvement and communication. The most recent renovation to the center took place in 2007, adding 20,000 additional square feet of space to family practice, Urgent Care and the United Specialty Center, including 35 new exam rooms. The pharmacy doubled in size at that time, the United Medical Imaging Center was added, and the parking ramp was expanded. In 2012, Courage Kenny Sports & Physical Therapy began seeing patients at the center. “Despite the normal disruption caused by any construction, we intend to operate at normal capacity during this current renovation,” said Pottenger. “Patients are excited when they learn what this expansion will mean for their care and convenience in the future.” Construction is expected to conclude in the spring of 2018. The Apple Valley Medical Center includes the independent Apple Valley Medical Clinic of 13 family practice physicians and six advanced practice providers serving patients from 8 a.m. to 8 p.m., Monday through Thursday, and 8 a.m. to 6 p.m. Friday. It also includes an Urgent Care center open 365 days a year from 7 a.m. to 11 p.m. In addition, through an affiliation with United Hospital, part of Allina Health, 30 specialty physicians see patients at the United Specialty Center, providing services in ankle and foot; cardiology; colon and rectal surgery; ear, nose and throat; general surgery; nephrology, ob/gyn; ophthalmology; orthopedics; orthopedic spine; podiatry and urology. 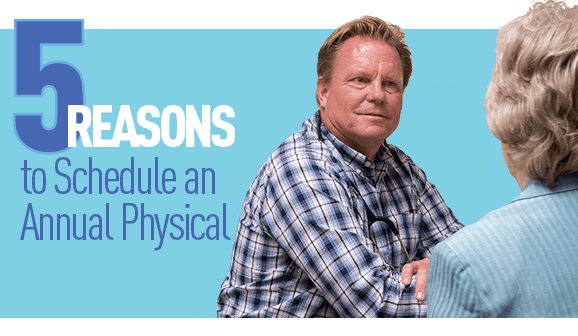 The Apple Valley Medical Center also houses United Medical Imaging for digital mammography, ultrasound, CT and MRI scans; a full-service pharmacy; and physical therapy through Courage Kenny Sports & Physical Therapy – Apple Valley.